Calling all shoe lovers! 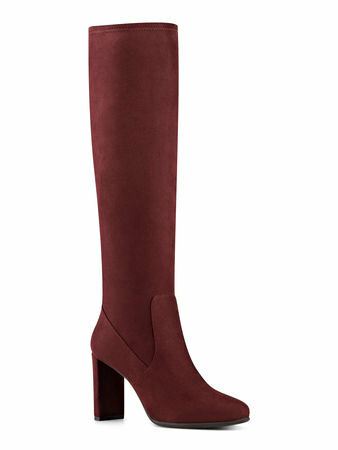 Every year I look forward to shoe shopping particularly shopping for boots, there is something about a nice pair of chic boots, it gets me every time. I stay in boots during the winter season because in The Central Valley its freezing all the time and of course I want to still be cute but most importantly I want to be warm. 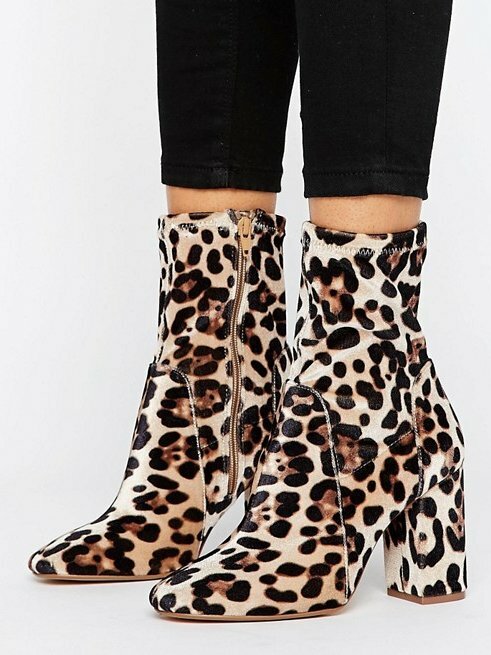 I have a growing collection of boots that are perfect for whatever mood I am in whether it is causal or dressy, you can never go wrong with boots. 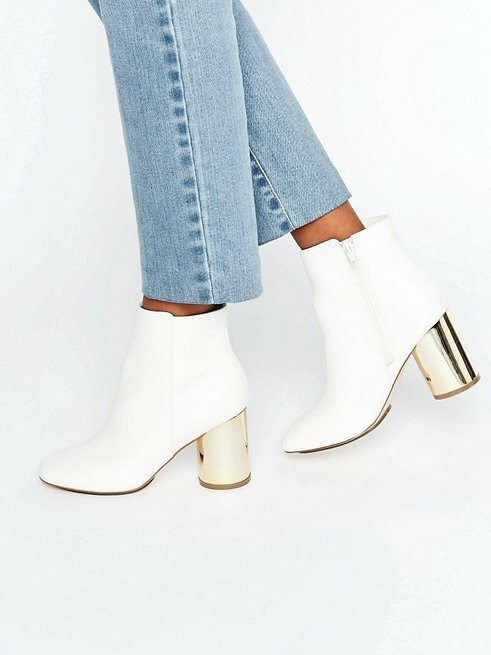 Are you on the hunt for ankle boots or thigh-high boots? 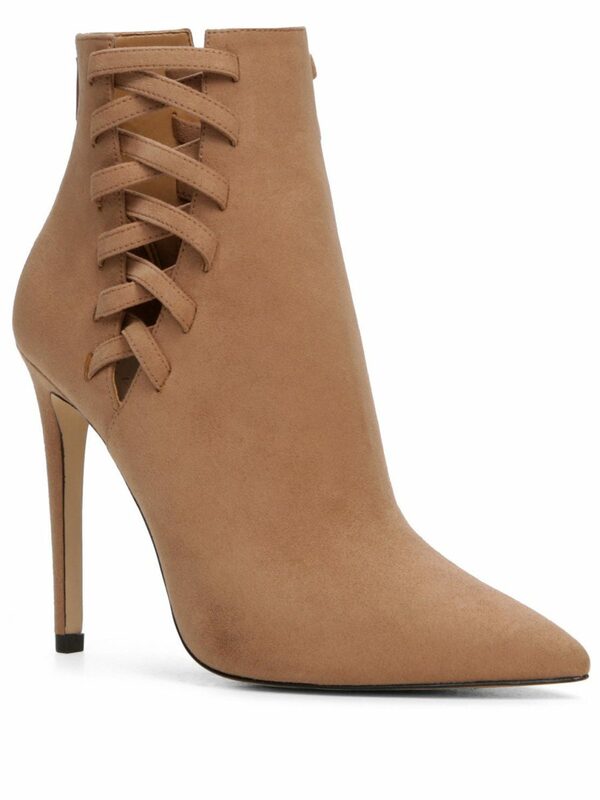 If so then keep on reading because I’m sharing some fabulous boots that won’t break the bank. Which boots are you loving? Let me know in the comments.